This type of fishing is accessible to all and is certainly perfect to get started with saltwater fishing ! Here we will share many fun and efficient fishing techniques that are respectful to the environment. Surf fishing consists of catching fish standing on the shoreline or from the rocks. 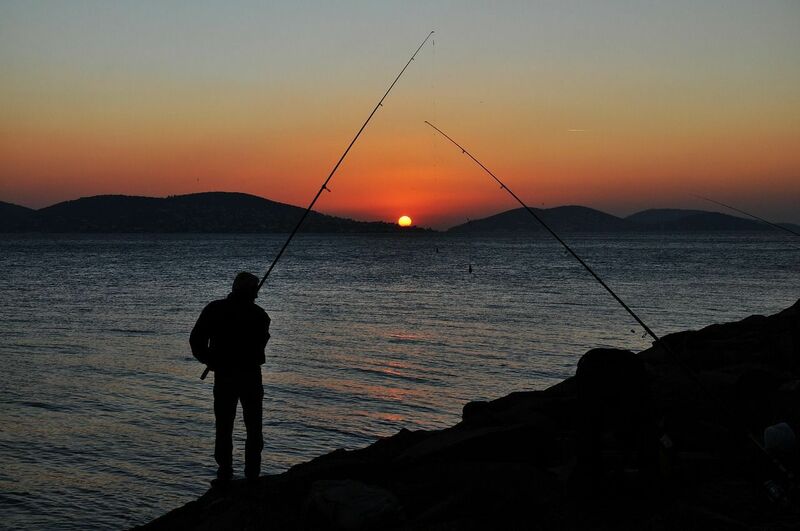 Fish is caught by casting your line into the surf at a good distance away from the shoreline (20 to 120 meters) then hooking the fish that come to feed near the shore. Natural bait is placed on the end of the line. 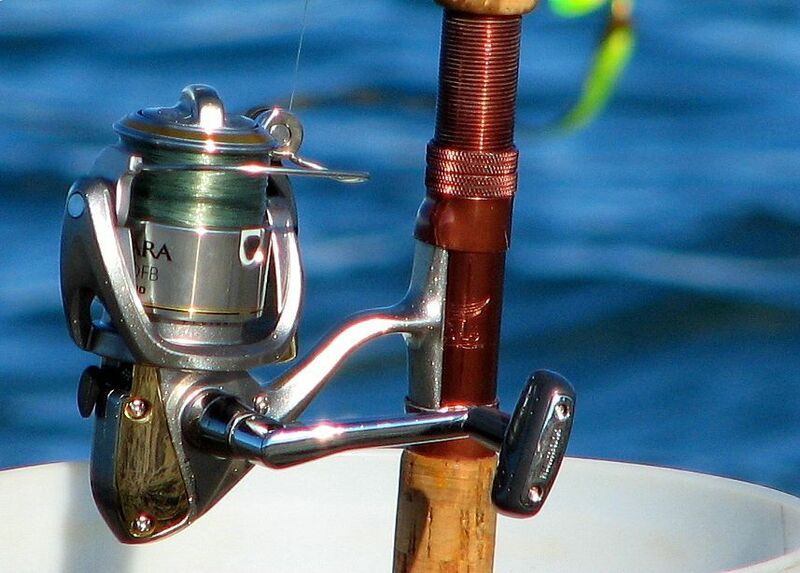 Angling is usually done from a boat, anchored out at sea. It is effective on a number of species, especially on sea bream. Ideal for beginners. Floats are easy to use and function as bite indicators in ports, sheltered coves, marine channels or between rocks. 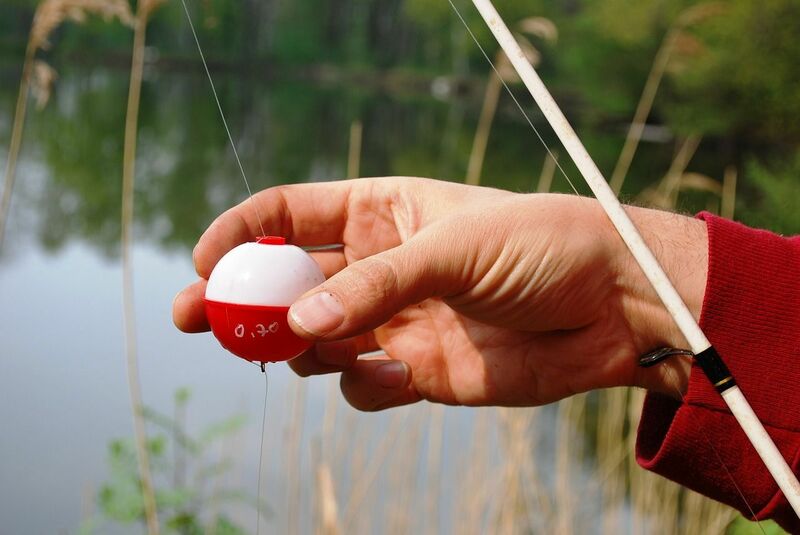 This fishing technique requires special equipment and time. It isn’t the easiest technique for beginners. 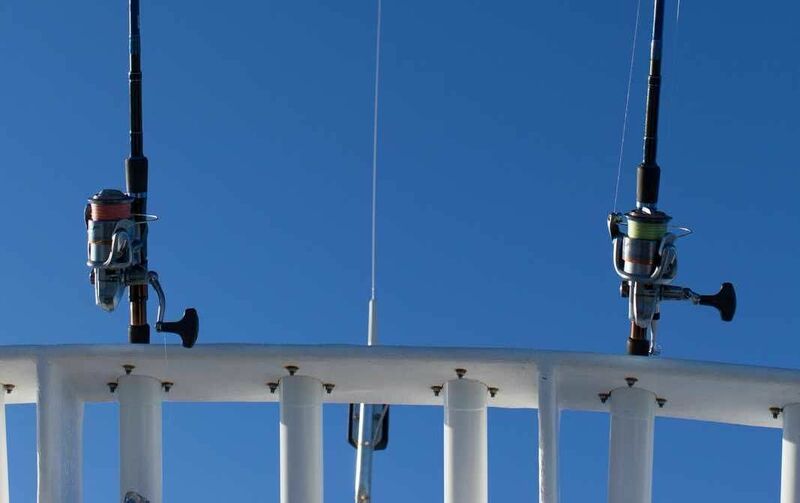 Trolling is a method of fishing where the fishing line is baited with a lure and then drawn through the water behind a moving boat, going at slow or average speed. Great return guaranteed ! 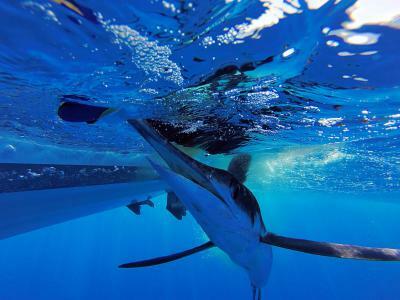 Whether you are a professional, passionate about fishing or a beginner, big game fishing is by far the most thrilling! High in emotions, full of action and rich in souvenirs, it’s usually a popular tourist activity. 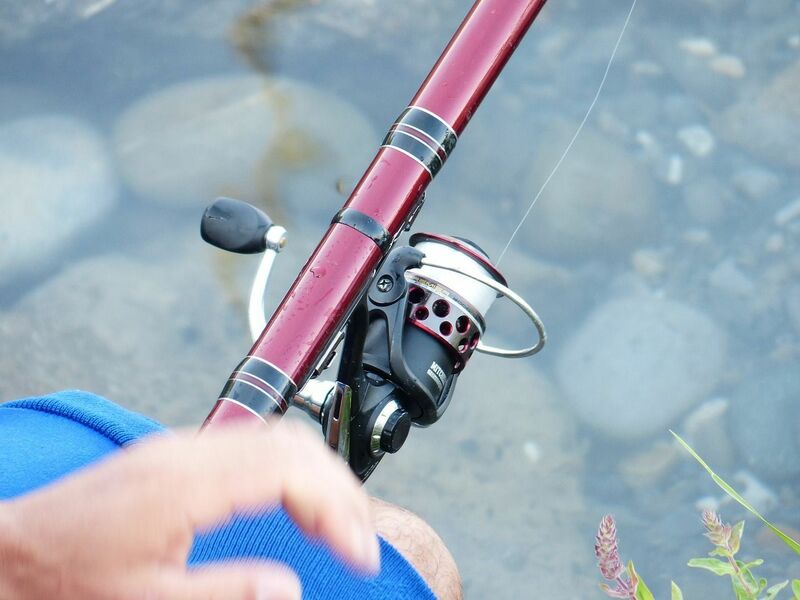 Find out everything about this type of fishing : What is it exactly ? Where can it be done ? Which techniques to use ? What species can you catch ? What is the required fishing gear ? Fishing with traps is usually a technique for seasoned fishermen rather than rookies. 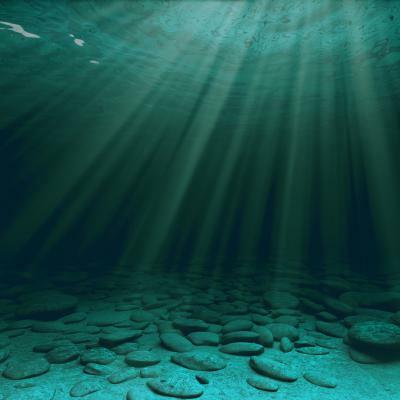 A good understanding of currents, tides and sea floor are required. Dive fishing is a sport where individuals dive under water to catch fish, mollusks or cephalopods using a spear or harpoon. 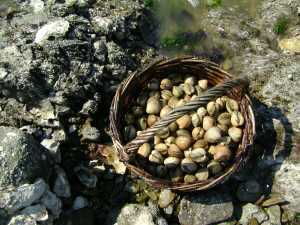 They can also catch certain crustaceans, mollusks and echinoderms such as sea urchins by hand. Apart from the exception of a few countries, dive fishing is usually done by snorkeling.